After several title changes, I know how my shot film will be called. If you remember, i’ve had lots of problems with the double meaning sentences. So I think that the best I can do is to avoid any reference to the cherry-cranberry-berry in his head and the fact of lose it. 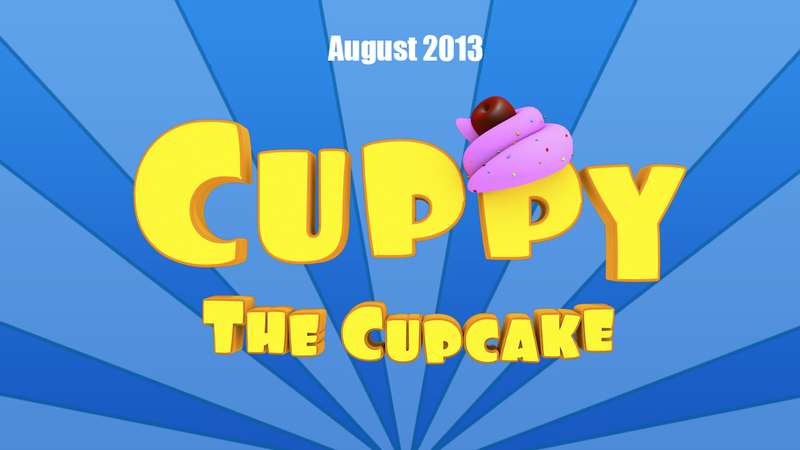 Taking oher animation series as an inspiration I’ve chosen “Cuppy the Cupcake” as the final title. There are several series and shorts which titles are the main charater name. Posted on July 13, 2013, in Negotiated Studies. Bookmark the permalink. 1 Comment. Mola molt el nou titol nano!